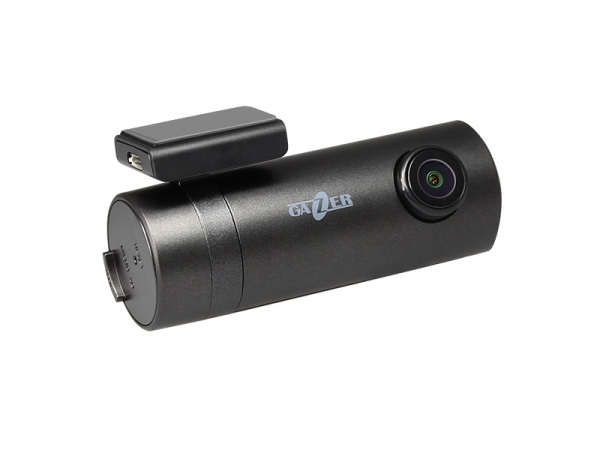 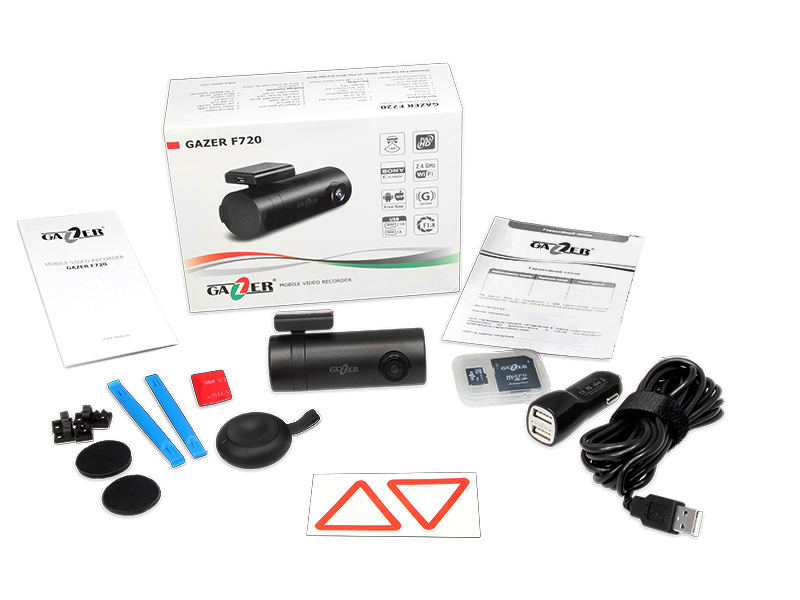 With its powerful hardware and optimized software, Gazer F720 Wi-Fi DVR delivers video recordings of immaculate quality. 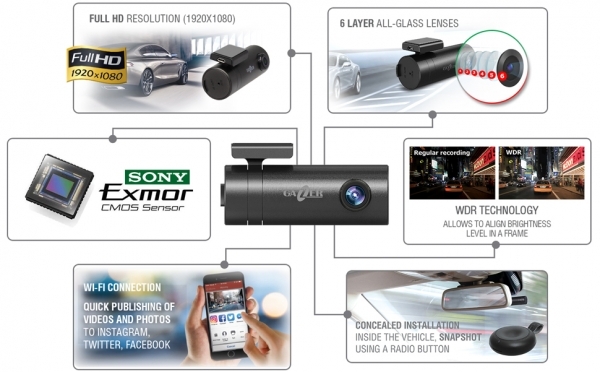 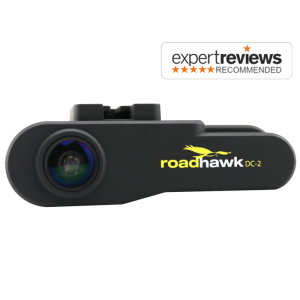 The DVR records in native Full HD (1920×1080) resolution with a wide viewing angle of 140° to ensure that the entire road ahead is captured in the frame. 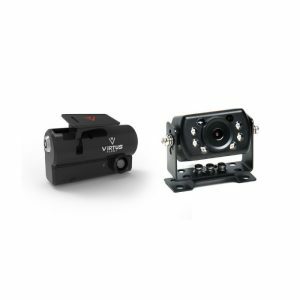 The use of top-tier glass optics with a 6-layer coated lens and a wide F1.8 aperture allows producing an extremely detailed high-definition image even in low-light situations. 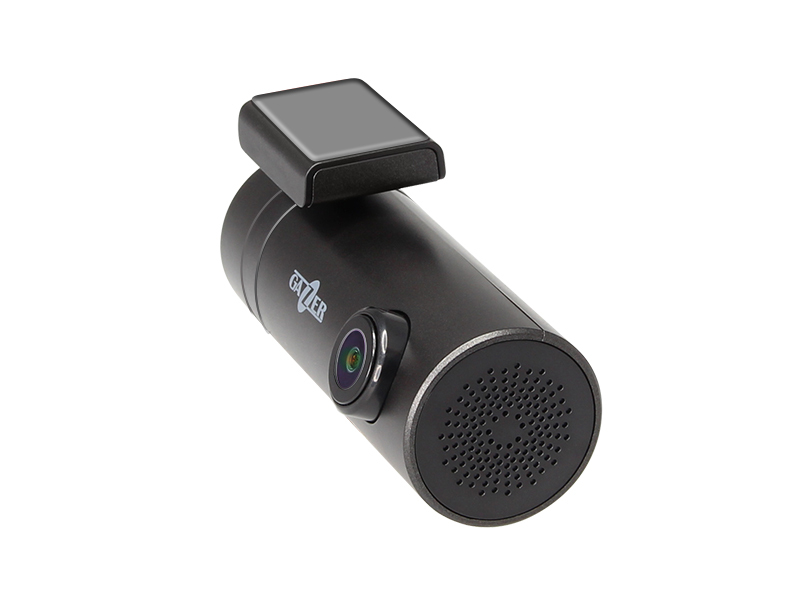 Such properties combined with cutting-edge Sony Exmor sensor, which is widely used in state-of-the-art CCTV systems, ensure impressive video quality in any time of the day. Gazer F720 is one of the most compact Wi-Fi DVRs on the market. 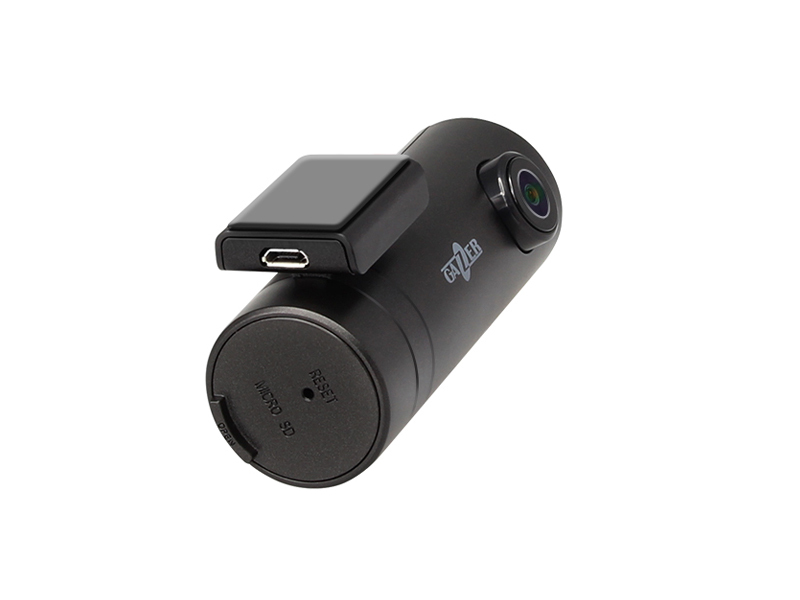 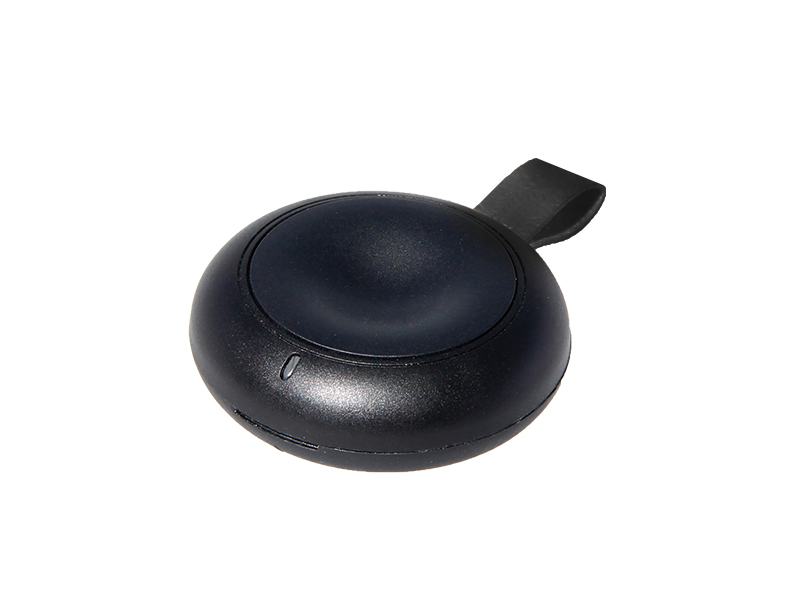 It comes in a pocketsize enclosure measuring 87х35х43.5 mm and weighing under 75 grams. 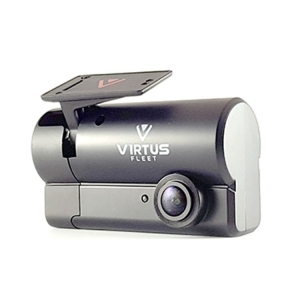 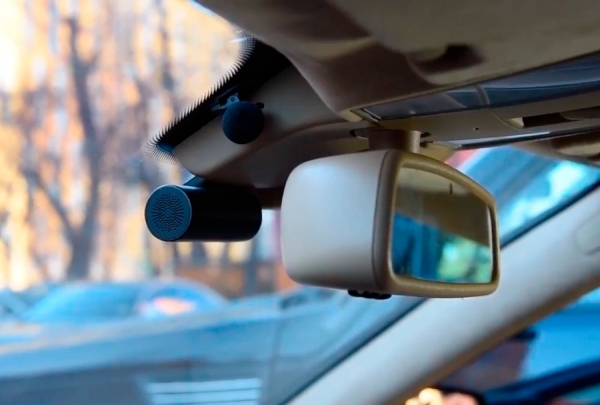 Even the mount is designed so that the DVR mounted on the windshield would be invisible to strangers. 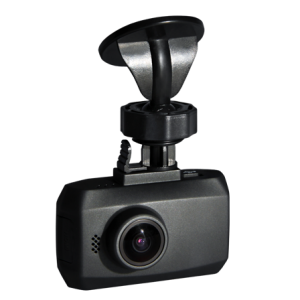 This model does not have the usual mounting bracket that is replaced by a tiny 3M tape mount integrated into the DVR body. 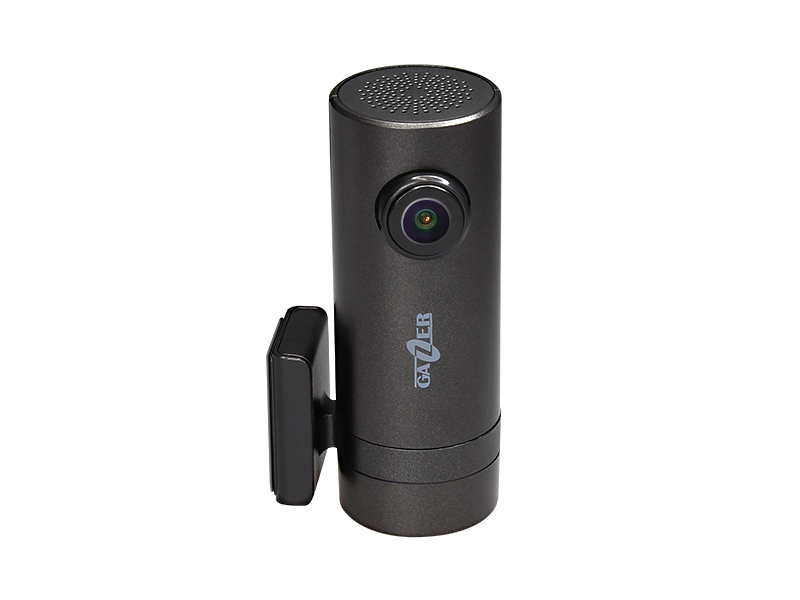 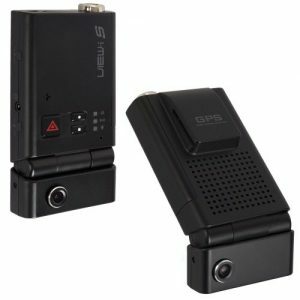 However, this does not prevent the user from adjusting the recording angle by rotating the DVR body vertically by 270°. 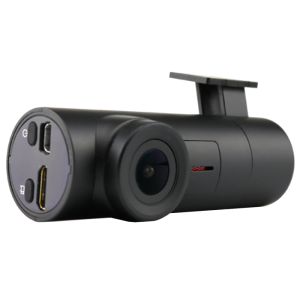 Furthermore, 180° image auto rotate function makes it irrelevant how the device is mounted thus significantly simplifying and speeding up the installation. 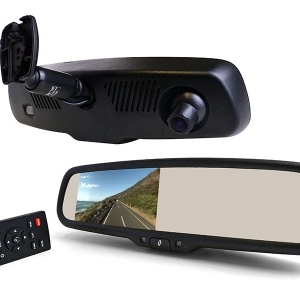 Once installed, the DVR neither blocks the driver’s vision nor draws unwanted attention. 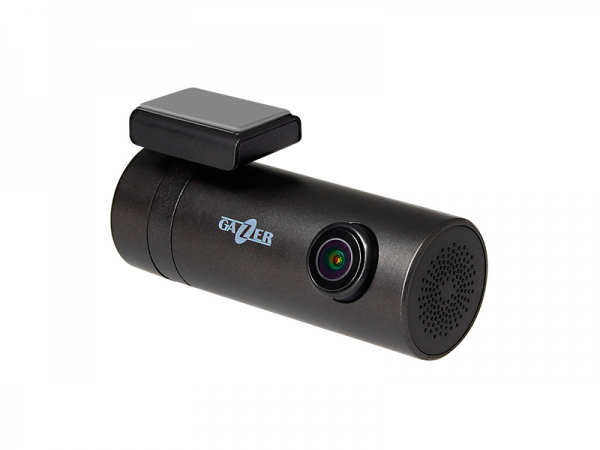 This enables the driver to leave the DVR in the car and have no fear for the safety of his/her property.